Kevin Lyons + G-SHOCK + Arkitip Newspaper | Arkitip, Inc. 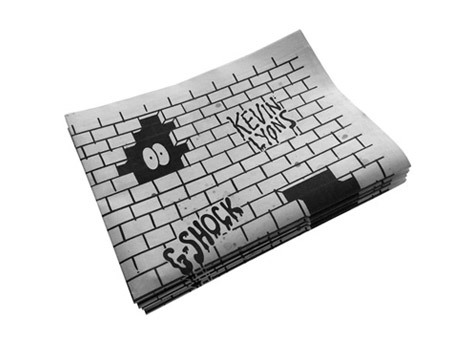 This large-format hand-drawn newspaper from Kevin Lyons is the printed supplement to the Curated by Arkitip CASIO G-SHOCK watch. 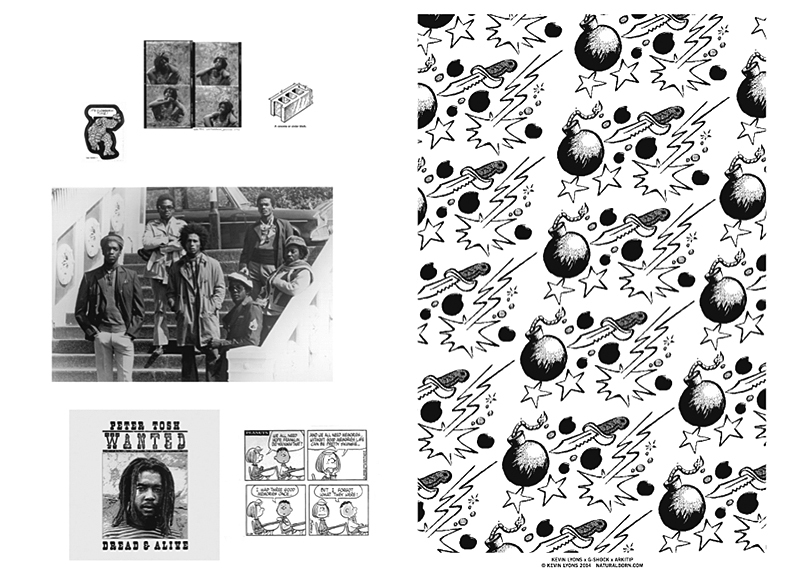 This newspaper delves deeper into the crazy combination of concrete meets toughness meets Rudeboy meets pyramids UPTOWN. This edition was made possible with generous support from CASIO.